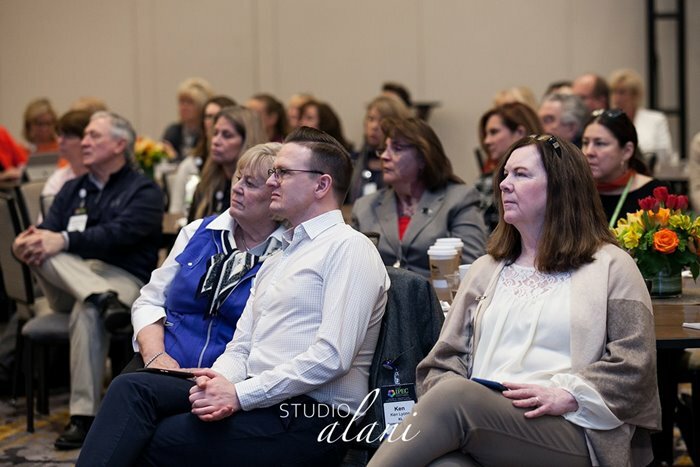 The exclusive hosted-buyer educational conference for the highly sought audience of leading independent planners. 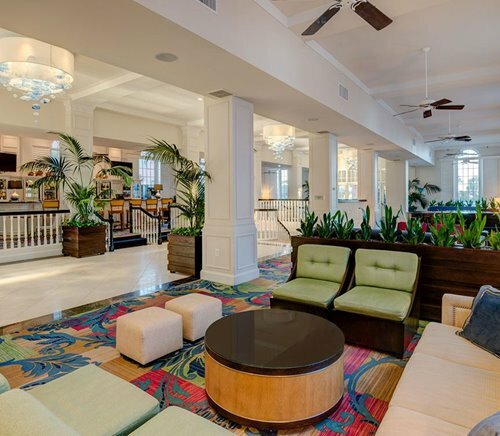 Meet with the top hotels, CVBs, DMCs, and venues from across the country three highly educational and productive days at The Don CeSar in St. Pete Beach, Florida, from January 26-29, 2020. 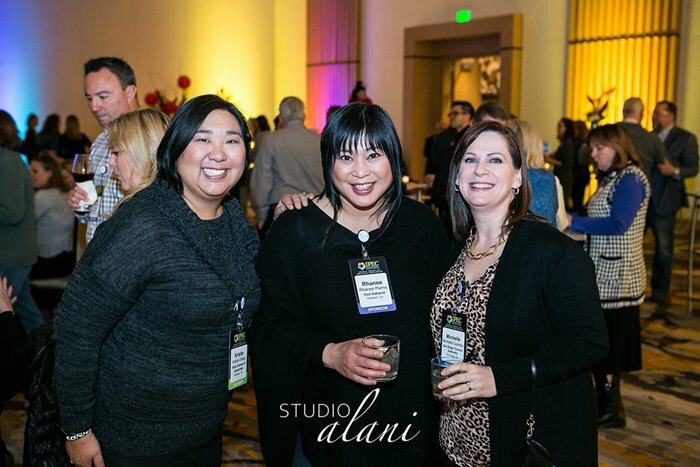 Hosted by Northstar Meetings Group, IPEC (Independent Planner Education Conference) is the exclusive event – the first and the best! – tailored to the unique needs of independent planners that are not associated with any 3rd party organizations. At IPEC the leading independent planners will meet face-to-face with top destinations, hotels/resorts, cruise lines, DMCs, DMOs and tourism offices from the U.S. Attendees participate in one-on-one pre-scheduled appointments, gain industry insights from our guest speakers and network with this exclusive group—all while enjoying Florida's "Pink Palace," The Don CeSar located in St. Pete Beach. 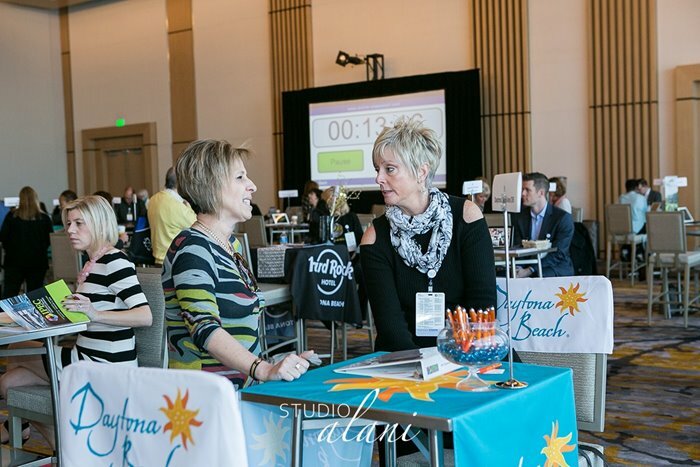 This unique event is hosted by Northstar Meetings Group’s leading brands —Successful Meetings, Meetings & Conventions, and Incentive Magazine—in partnership with Visit St. Pete/Clearwater Florida and The Don CeSar. Learn from, and be inspired by, our guest speakers who will provide targeted education specific to independent planners. Connect during pre-scheduled one-on-one business appointments and unique experiential activities. 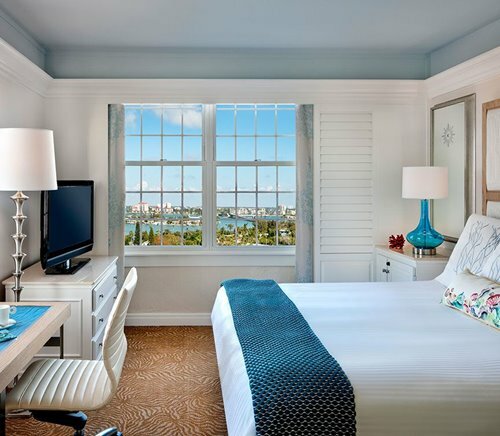 Network during the exclusive activities showcasing Florida's legendary The Don CeSar. John Ayo is a keynote speaker, naturopath and author who inspires and empowers professionals to stay energized, healthy and balanced while traveling. 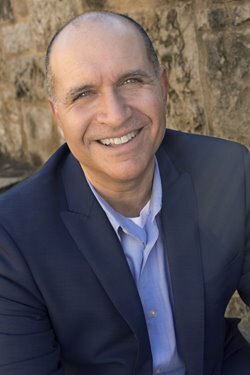 Prior to forging a career in natural health, John spent almost 30 years in sales and sales training at IBM, where he achieved remarkable results as a seller and speaker. He led the team that closed the largest software deal in the history of IBM (of over $1B), earning several commendations. However, after two decades in Corporate America, John began to suffer stress-related health issues that couldn't be resolved via traditional methods. This led him through a journey of discovery, with a determination to lessen stress and evoke a more balanced, grounded and healthier self. It also spawned a unique desire to help others lead more balanced, healthy lives. John has taught more than 4,000 people in 26 countries his secrets to better health on the road — and back at home. His book, Travel Balance, is based on his experiences and the wellness strategies he preaches to audiences worldwide. John holds a Bachelor of Science in Civil Engineering, a Master's Degree in Business Administration (MBA) and a Doctorate in Naturopathy (ND). Gary Hernbroth is an engaging and results-oriented professional speaker, trainer, author and business coach. After 18 years in the hospitality business in sales, marketing and operations management, Gary founded Training for Winners in 1995. He has built his solid national speaking and coaching reputation as a straight-talking presenter who challenges the status quo: He aligns teams to work better together. He tears down silos. He works to inspire his diverse audiences and clients with enthusiasm and confidence, guiding them to action with real-world tools, not pie-in-the-sky theories. 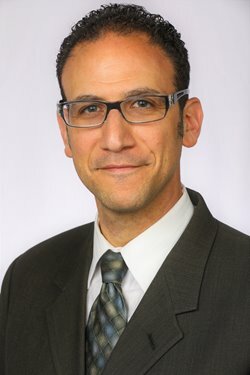 Gary is a graduate of The School of Hospitality Business at Michigan State University and is a member of its Alumni Board of Directors. His meetings and hospitality clients include hotels, resorts, CVBs/DMOs, convention facilities, clubs and meeting planner groups. Gary is currently completing work on his first book. Steve Jones will change the way you look at business, marketing, customer service, branding and personal growth. He is a 30-year music industry veteran, one of the world’s leading radio programmers, and author of two highly acclaimed marketing books: Brand Like a Rock Star and Start You Up. Steve has worked alongside some of the biggest names in music. He will show you how music stars like AC/DC, U2, Madonna, Jimmy Buffett, Kiss, Fleetwood Mac and Taylor Swift have created powerful brands, built legions of loyal followers, thrived in changing times and turned casual customers into raving fans. His presentations are entertaining, energetic and loaded with actionable information. Combining music and video with his engaging stories from the legends of rock, Steve creates an experience that is much a concert as a keynote. 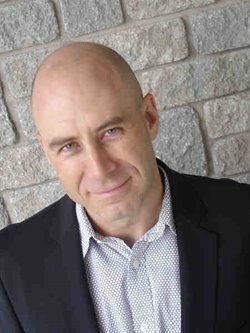 Steve is currently the VP/Programming at Newcap Radio, overseeing more than 90 radio brands. Throughout his career, he has helped create and guide successful radio brands in the U.S., Canada and the Caribbean. He has spent over three decades in music and media, witnessing the rise (and sometimes fall) of countless rock legends. In addition to being a popular speaker at conferences worldwide, Steve works with media brands and companies in the U.S., Canada, and the Caribbean to turn their customers into raving fans. Linda Spelling, President of Buzz Inc., is a 30-year hospitality industry veteran. 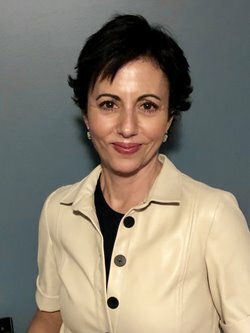 Her results-driven, detail-focused approach has proven tremendously effective in producing comprehensive meetings for a wide array of companies, including several Fortune 500 firms. Linda started her career in public relations, and worked for a number of agencies in New York City. 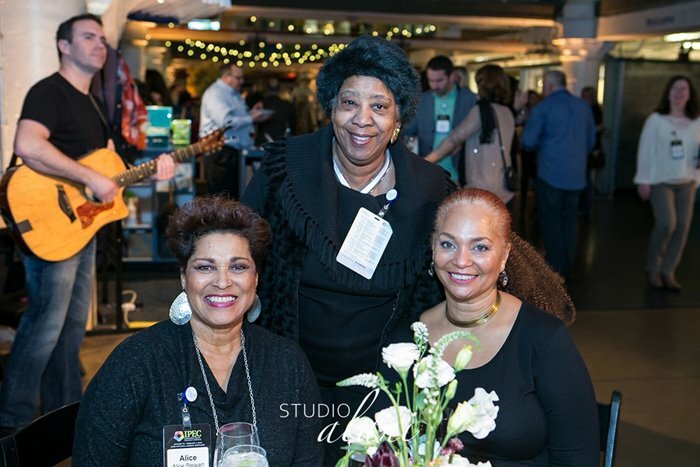 In this capacity, she created Ovation Studios, a meeting planning company that supported the PR company’s diverse client base. 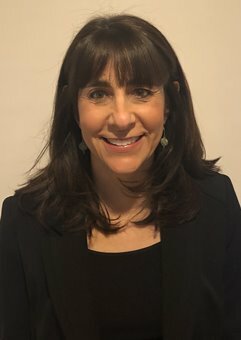 From there, Linda spent 15 years as the director of a boutique meeting planning agency based in New Jersey, managing and producing programs for clients including Johnson & Johnson and Quest Diagnostics. In 2016, she launched Buzz, Inc., her own corporate meeting planning company. 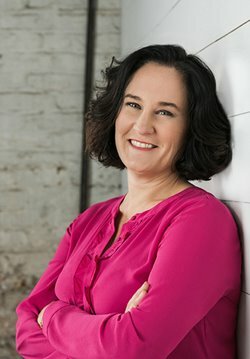 Linda works closely with clients to develop engaging, well-rounded programs customized to meet and exceed their unique objectives. Brett J. Stevenson, President of Hotel Lobbyists, brings more than twenty years of supplier side experience both from the hotel side and the last 12 years as a small business owner. Brett worked in government sales for both Millennium Hotels and Resorts out of Boston and Kimpton Hotels out of Washington, DC. His firm, Hotel Lobbyists, was founded in April 2007. He's also a seventeen year member of SGMP with five years on the local National Capital Board, three years on the Gilmer Institute of Learning, and fresh off a four year term on the National Board of Directors. With more time for himself now, Brett speaks at industry chapter and national events as well as CVB sponsored educational days. He is married with a 5yr old son and 3yr old daughter and lives outside of DC. Tracy Stuckrath, Founder and president of thrive! 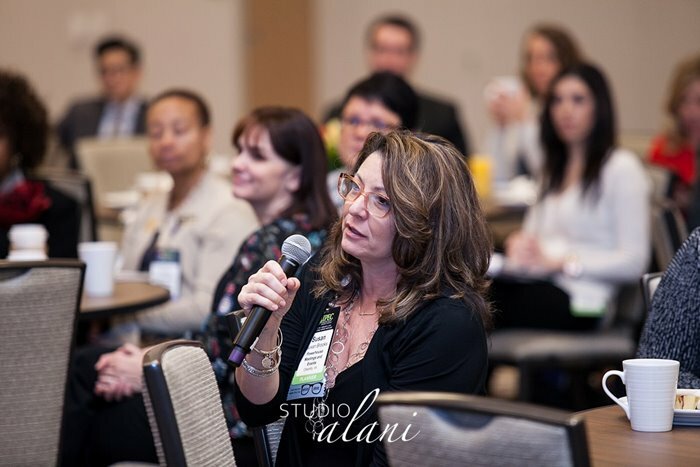 meetings & events, award-winning meeting industry consultant Tracy Stuckrath has had a 27-year career in corporate, association and private event planning. In 2009, her personal health journey changed the trajectory of her career to integrate comprehensive, inclusive menu planning into her meeting, event planning and consulting business. thrive! is a first-of-its-kind company that specializes in accommodating the diverse dietary requirements of employees, clients and patrons in safe, yet deliciously satisfying ways. By understanding the wide range of dietary needs and preferences and how to manage them, Tracy delivers an unrivaled participant experience in which everyone feels valued. Tracy has educated more than 100 companies, corporations and member associations across five continents on this emerging topic, to reduce risk of allergic reaction, illness and legal liability. Tracy has also co-authored two books and over 30 published articles — including Meetings & Conventions — in support of her mission: Every shared meal is an opportunity to create a culture of inclusion, to benefit individuals, organizations and society as a whole. 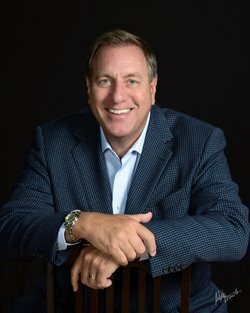 Jerry Vaugh, Managing Partner and CEO, Corporate Events and Premium Leisure Travel Services, has extensive experience conducting events internationally and domestically in land resort, cruise ship and dedicated convention and conference venues. 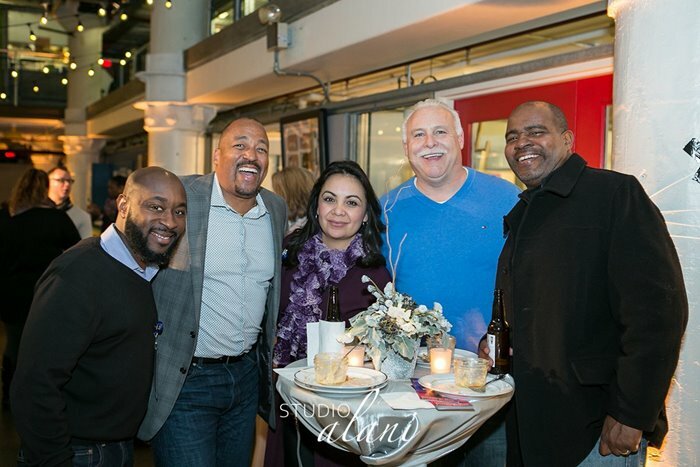 In 1999, he created and developed CEALS, a specialized travel service focusing on premium leisure and business and association meetings, conference and event planning services, as well as innovative and dynamic incentive awards programs. 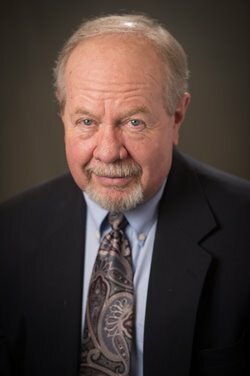 Earlier in his career, as Executive Director of the 23,000-member International Association of Chiefs of Police and 19,000-member Public School Employees of Washington, Jerry had overall responsibility for organizing, planning and executing large annual conferences, exhibitions, regional and international meetings and professional development programs, the largest of which drew more than 13,000 delegates from 93 countries for annual five-day conferences. 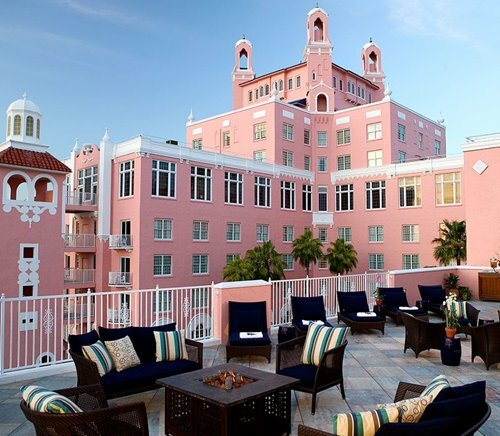 Opened in the heyday of the Gatsby Era in 1928, The Don CeSar has been welcoming travelers for nearly a century. From high society's playground to starring on the silver screen to being a Gulf Coast icon, The Don CeSar boasts a rich and glamorous history. 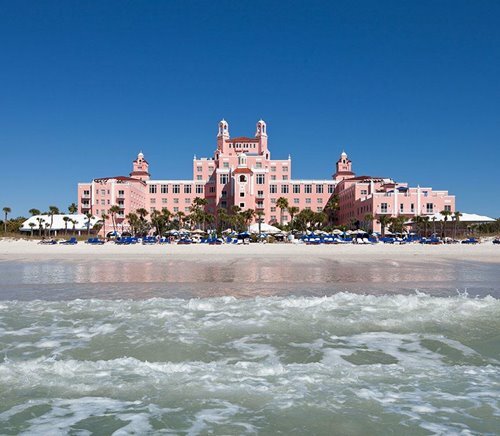 Distinguished celebrities such as Clarence Darrow and F. Scott Fitzgerald have stayed at the Pink Palace on St. Pete Beach and even served in the Great War. 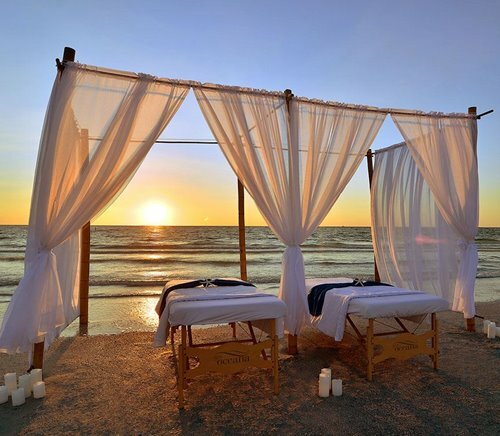 With a sugar-fine beach, radiant sunsets, a world-class spa, and a vibrant food scene, you really can have it all. More than a landmark, The Don is epic style. Timeless. Majestic. Cool. 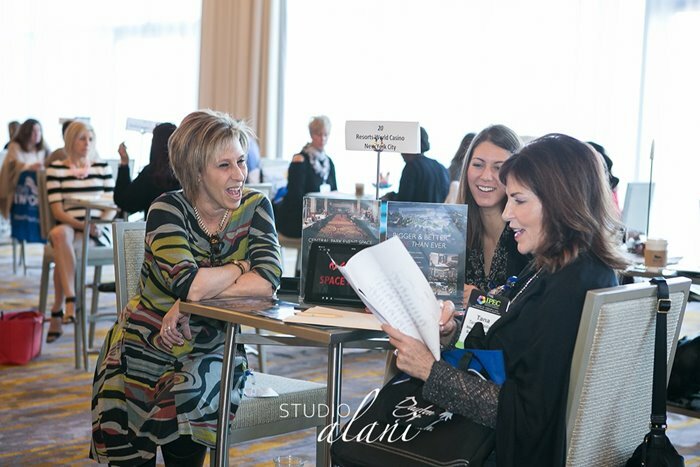 Suppliers:You will receive information as the event approaches to book your accommodations.